Amberoguia 1.7.2 and 1.7.10 is a mod that focused on a material formed by fossilized resin of conifers, known as amber. This material will allow us to create a new set of armor for your character as well as new tools and weapons, more powerful than predefined Minecraft. But not only that, this mod also adds a new biome, a new structure formed of glass, crops inside and occasional chests, 3 new mobs, new decorative blocks from the amber mineral and new crops. 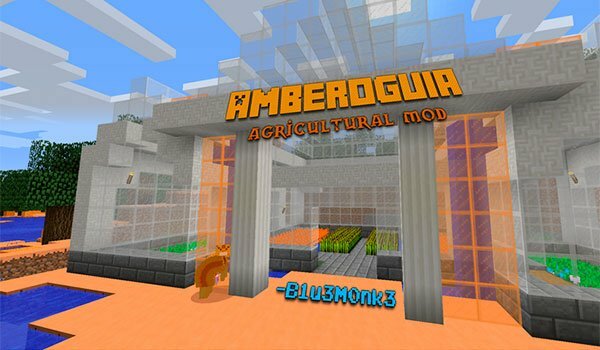 How to install Amberoguia Mod for Minecraft 1.7.2 and 1.7.10?